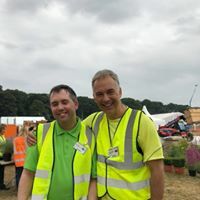 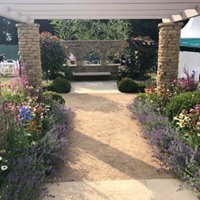 Honoured and proud to have been announced winners of the Up Here BBC North West Garden at RHS Flower Show Tatton Park 2018. 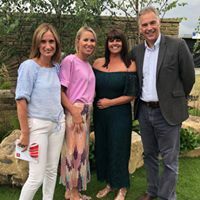 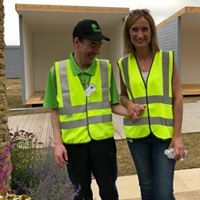 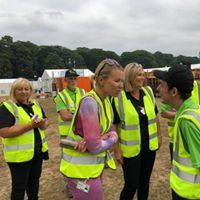 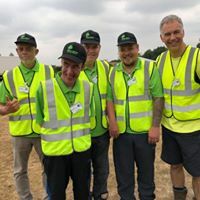 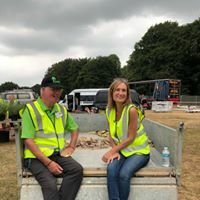 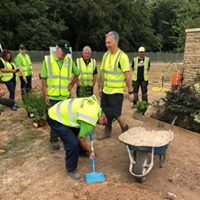 Diane Oxberry on BBC NW Tonight show said ” We chose Willow Garden Project as it is a life enhancing, positive project and really does make an impact on the community, which is exactly what we were looking for”. 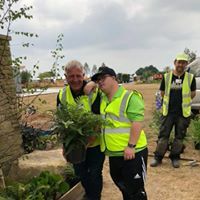 After the show, the garden was being relocated to The Willow Garden Project.